TKM is excited to announce its collection of featured promotional products for the month of October. 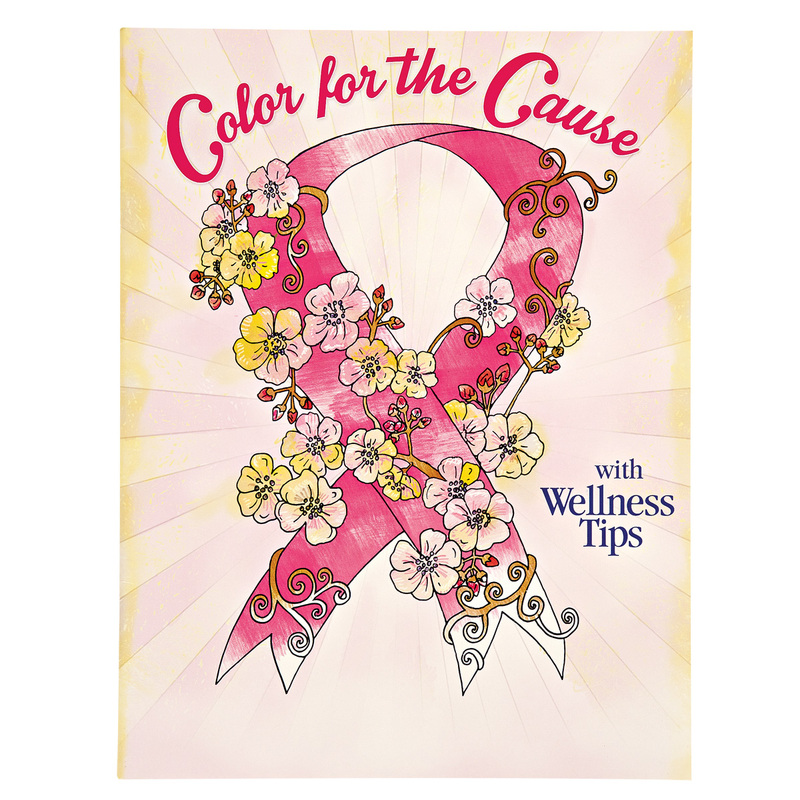 Contribute to breast cancer awareness in a unique way with this “Color for the Cause” breast cancer awareness coloring book. 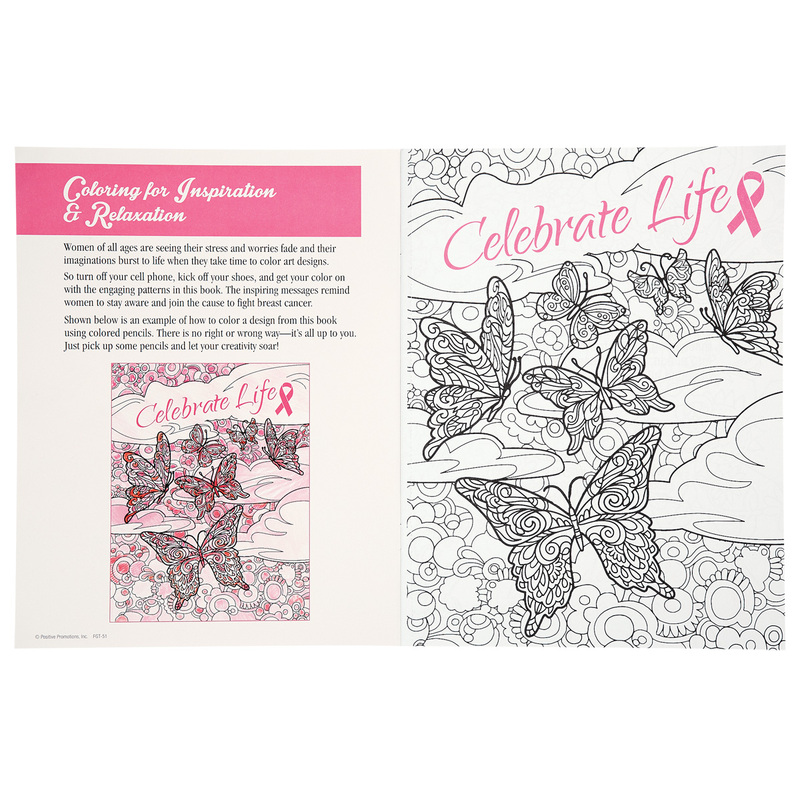 This is a 24-page book with 12 full-page designs for coloring. The page size is approximately 8.5” W x 11” H.
You can add a custom image or custom text to the book cover. 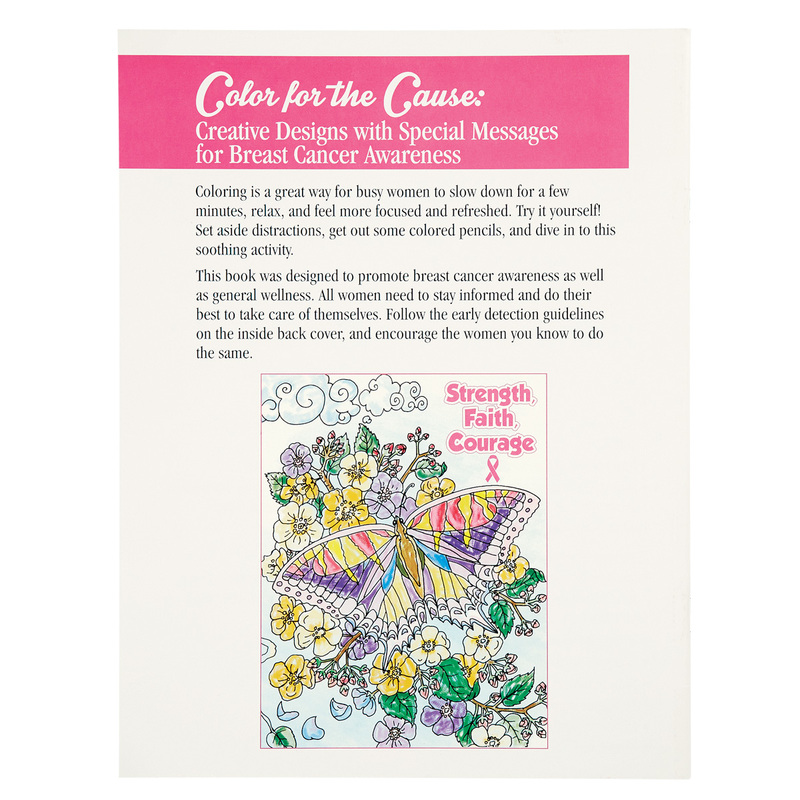 The custom imprint area is approximately 5” W x 0.75” H.
The book includes breast health information inside the back cover and inspirational messages and wellness tips on front and back of every page. The pages of the coloring book are perforated so that users can easily remove pages. 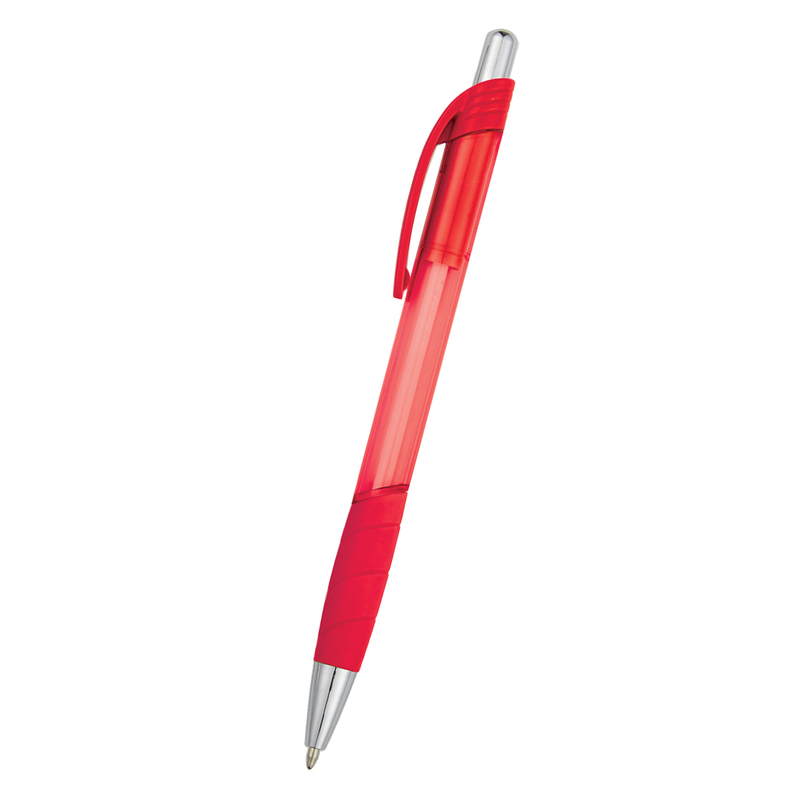 Increase your business and brand awareness with these low-cost custom imprinted pens. 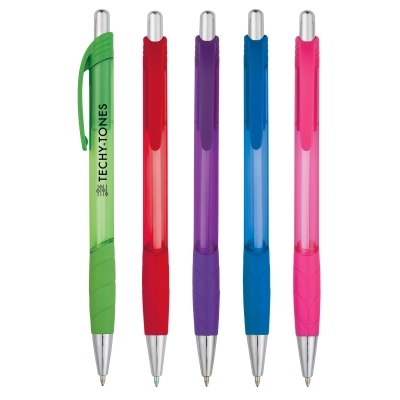 Pens write in black medium point ink, use plunger action, have rubber writing grip, and come in multiple body color such as: green, red, purple, or blue. Imprinting comes in one color silk-screen colors over a 1 ¾” x 3/8” area with some popular choices being athletic gold, black, forest green, maroon, red, silver, and white. Get your message out in a novel way with these inexpensive custom imprinted foam footballs. Footballs come in multiple colors: green, brown, blue, red, white, and black. Single Color Imprint: These imprints are a single-color low-cost method of advertising your message. 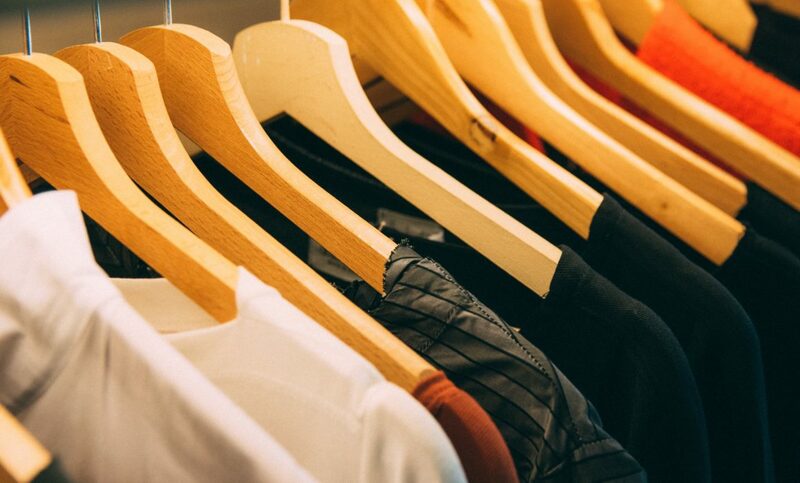 Choose from a multitude of color selections such as: Silver, Brown, Gold, Dark Green, Royal Blue, or Red. Imprint may be as large as 3″W x 2″H box or a 2 1/4″ diameter. Full Color Direct Imprint: This imprint may be in multiple colors and is printed directly onto the foam of the football. This imprint solution is both durable and eye-catching. Imprint may be as large as a 2″W x 1 1/2″H oval. Colors include but are not limited to: Silver, Brown, Gold, Dark Green, Royal Blue, or Red. 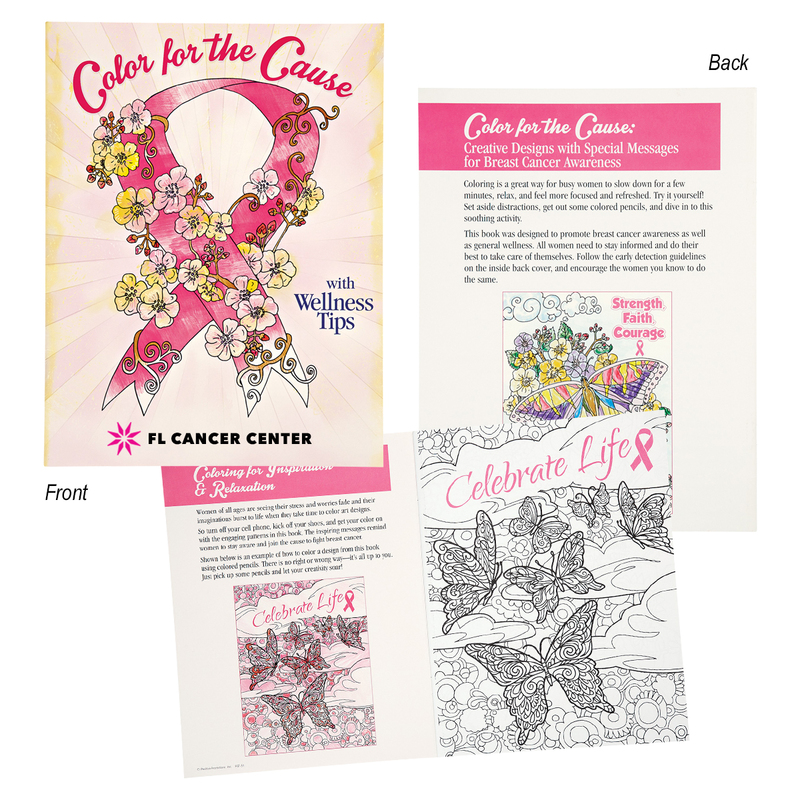 Full Color Transfer Imprint: This imprint method offers a plethora of colors and the greatest vibrancy to your message. Since the print is first printed on a separate transfer sheet the number of colors is unrestricted. An imprint may be as large as a 3” W x 2″ H oval or a 2 ½” diameter. 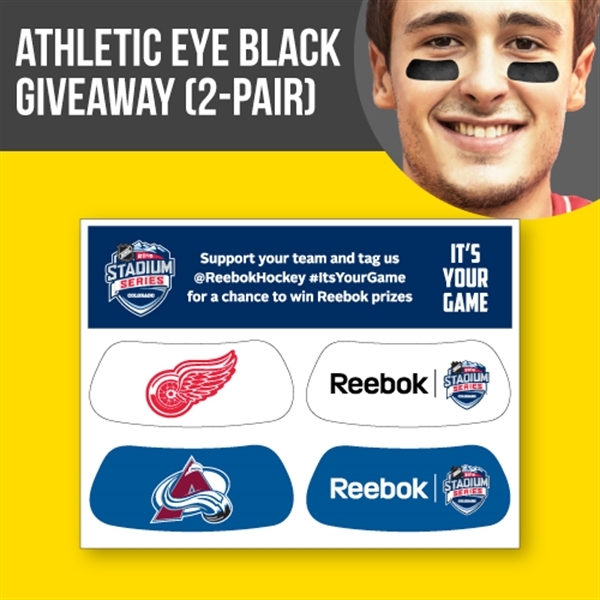 Use this unique under the eye glare preventing athletic eye strips to boost team spirit or advertise your brand. These crisp digitally printed eye strips are easily applied under the eye with peel and stick application. Prints are high definition and multi colored to provide a professional quality and attention-grabbing way of spreading your message. Prints may be the same for each eye or different to provide the utmost space to get your unique brand in prominent view. 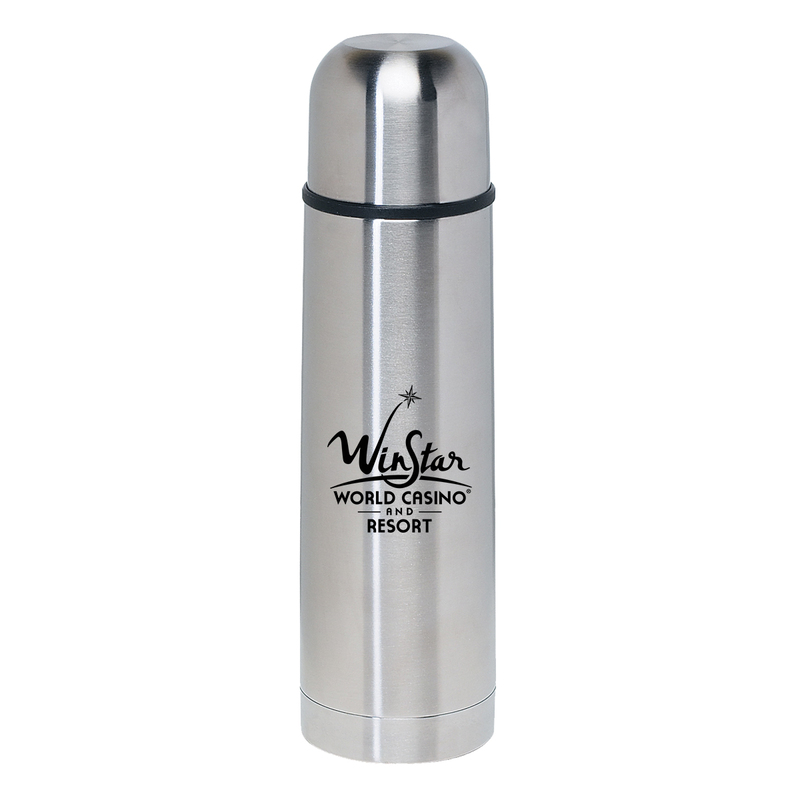 This high quality durable Stainless-Steel Thermos is the perfect way to advertise your brand on a product that is sure to last for years to come. Body comes in one of three colors: silver, blue, or red. Imprint may be in standard silk screen colors with some popular choices being: black, white, burgundy, navy blue, yellow, and red. The imprint area is a 2 ½”W x 4 ½” H box. 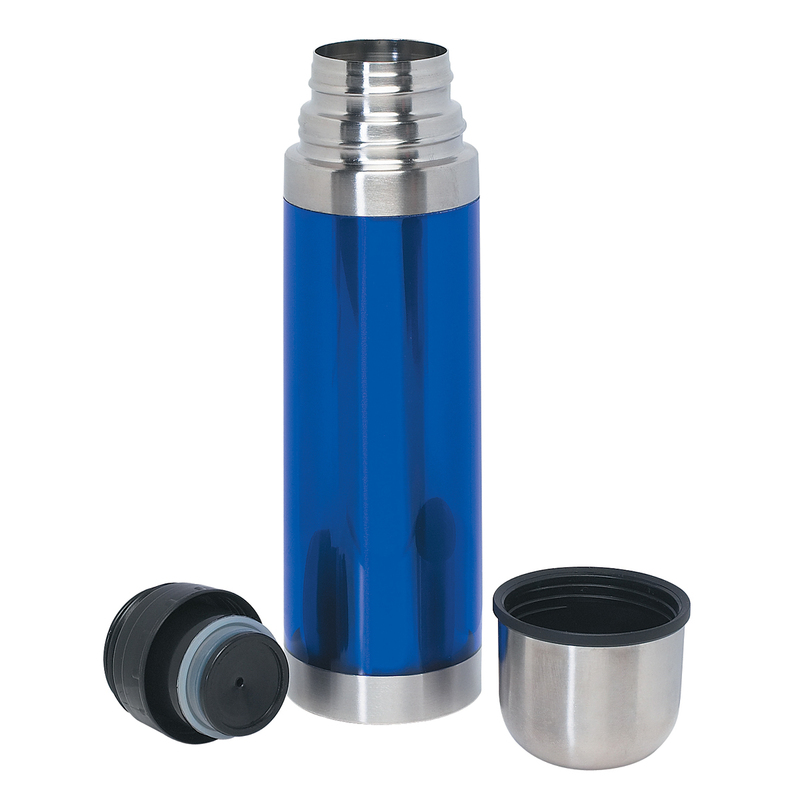 Features strong slip resistant lid, pop up top for easy pouring, and double walled construction to ensure optimal insulation of both hot and cold beverages. 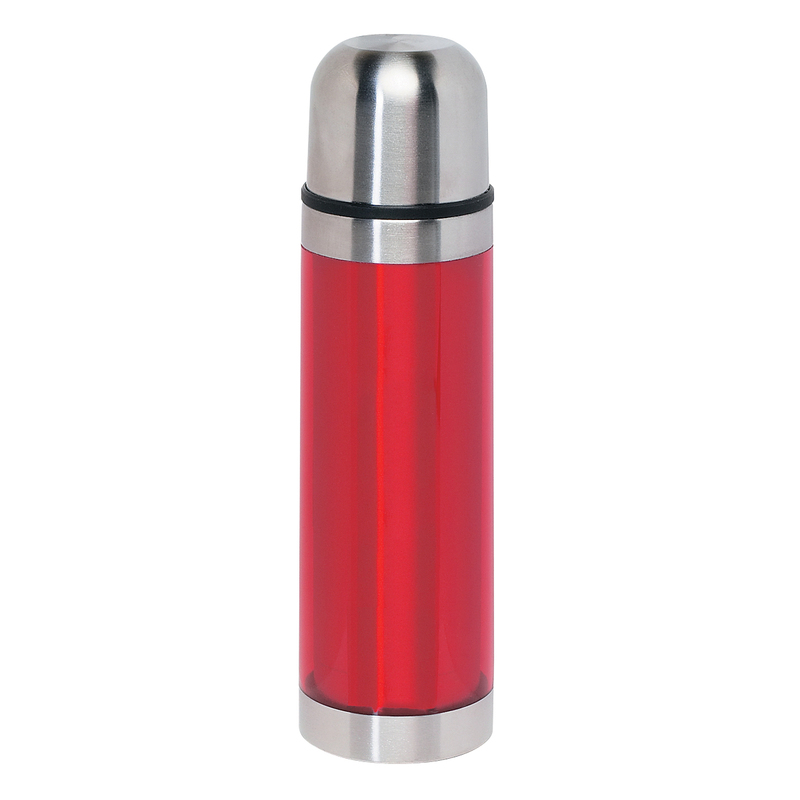 Meets FDA food safety standards and is also BPA free. Hand wash recommended. Subscribe to TKM News to receive local design, marketing, and communications news.